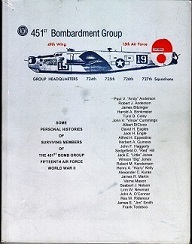 The following books were written by members of, or about the 451st Bomb Group. 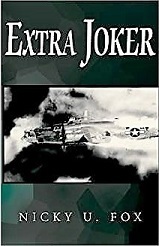 Links have been provided for those books that are still available. 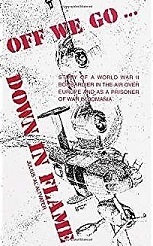 "Off We Go...Down in Flame"
"The 451st Bomb Group in World War II A Pictorial History"
* Chapter 8 - Gordon K. Butts, 725th Squadron, tells his story of being shot down and becoming a POW. 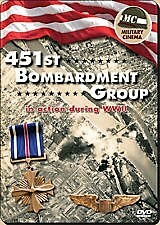 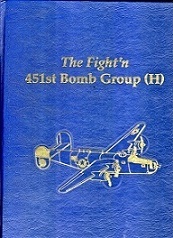 "451st Bombardment Group in action in WWII"
"The Jolly Roger: An Airman's Tale of Survival in World War II"
"Dancing in the Dark: Escape and Evasion During the Second World War"
"From a Crystal Set to High Speed Jets"
"The Fight'n 451st Bomb Group (H)" provides the history of the 451st with pictures and a collection of stories submitted by members of the 451st, edited by Sedge Hill, Mechanic with the 727th BS and his son Mike Hill. 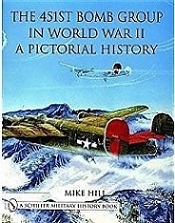 It was published in 1980 and 1,000 copies were published by Turner Publishing. 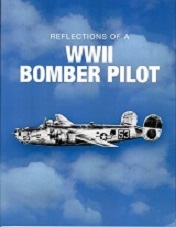 "Reflections of a WWII Bomber Pilot" was written by Frank Tedesco in 2017 and recounts his experiences as a pilot before and during the war. 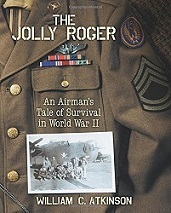 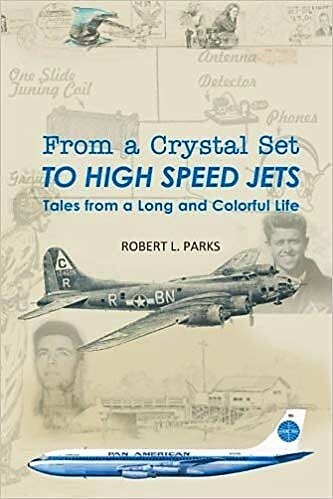 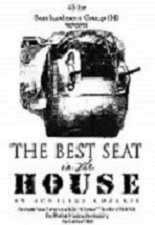 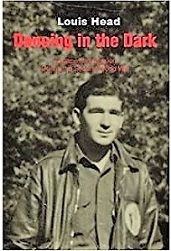 "Some Personal Histories of Surviving Members of the 451st Bomb Group, Fifteenth Air Force, World War II" was published by Win Jones, Top Turret Gunner in the 727th BS in 2007.